This boat is not available. You can find an other boat or get advices by contacting us. 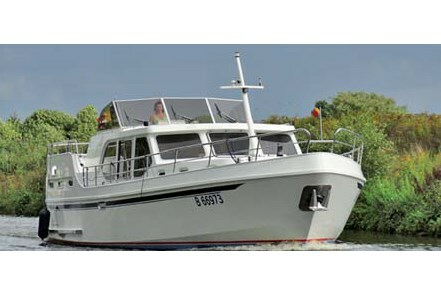 Discover the Ryna cruiser 1400, it is a perfect boat to cruise with family members or friends. It can be sailed on rivers and canals without a license.